Faulks Call Lanyard -- Single. $3.95. Faulk's lanyards have stainless steel springs. 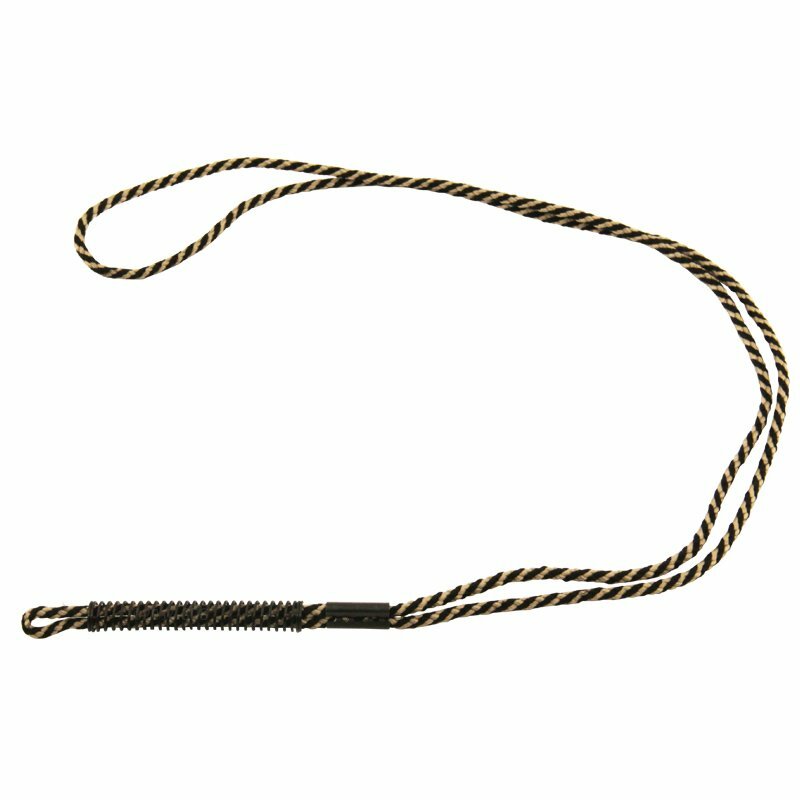 This is NOT a whistle lanyard. It holds one call.